You’re Invited to the 2018 Strong Athlete Summit! A life-changing day of education & information presented by our world-class team of Coaches & Therapists. We are excited to bring you the 2018 Strong Athlete Summit at the Holiday Inn Conference Centre in Oakville, Ontario on Saturday October 20th! This premier event will feature our world-class team of coaches and therapists including Coach PK Mills, Coach Gaétan Boutin, Coach Oskar Gut, Holistic Nutritionist Samantha Gladish and high-performance therapist Krisjon Vargas. 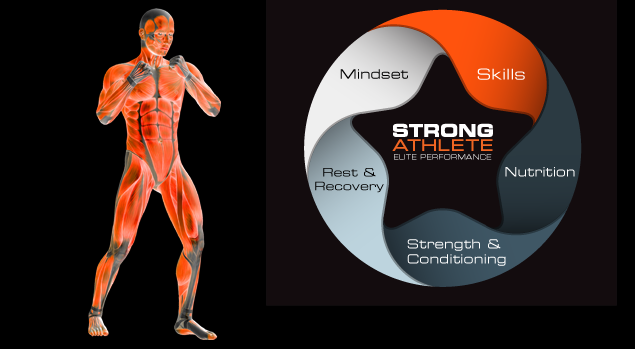 If you want to learn more about mindset, training, nutrition, movement and recovery and want to discover your infinite potential, come to the 2018 Strong Athlete Summit on October 20th! Only limited tickets are available for the Strong Athlete Summit so register now to reserve your spot and save! Register now for only $49 for the entire day! Or better yet, bring a friend for only $69 total and you both save! Register now for only $49! Register with a friend for only $69! What is the Strong Athlete Summit? The Strong Athlete Summit is a gathering of like-minded individuals who believe in the pursuit of health, wellness and optimal human performance. You don’t have to be a world-class athlete or a superhero to attend the Strong Athlete Summit, the only requirement is that you are open and ready to continually develop your infinite potential as a human being. The day will consist of powerful presentations in the areas of performance mindset, training for success, the importance of movement, eating your way to health and how technology has changed the game for recovery and performance from our team of world class coaches and therapists. Plus there will be some of our favourite health inspired companies on hand to share some of their goodies like Vital Proteins, Perfect Keto, Salty Kisses Toothpaste™, Hippie Floss Oil™, Bulletproof and more! What more could you ask for!? The best part? When you register, a portion of the proceeds will be donated to one of our favourite charities that supports youth in sport! Limited tickets are available so don’t delay, register today! Check out the line up of world-class experts who will be presenting at the 2018 Strong Athlete Summit on October 20th! Plus at the end of the day we will have our interactive experts panel where you can ask any and every question that you might have to help take your health and performance to the next level! Mastering Your Mindset for Success. 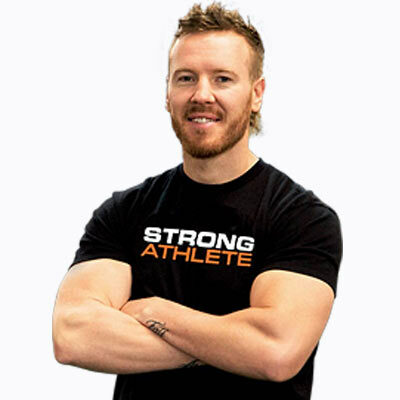 A co-founder of Strong Athlete and former national level athlete, Coach Gaétan is a world-class performance coach specializing in performance mindset, strength and conditioning, sports nutrition and functional movement assessment and corrections, who has worked for many years with elite professional and amateur athletes and individuals who want to take their health and performance to the next level. To learn more about Coach Gaétan click here. 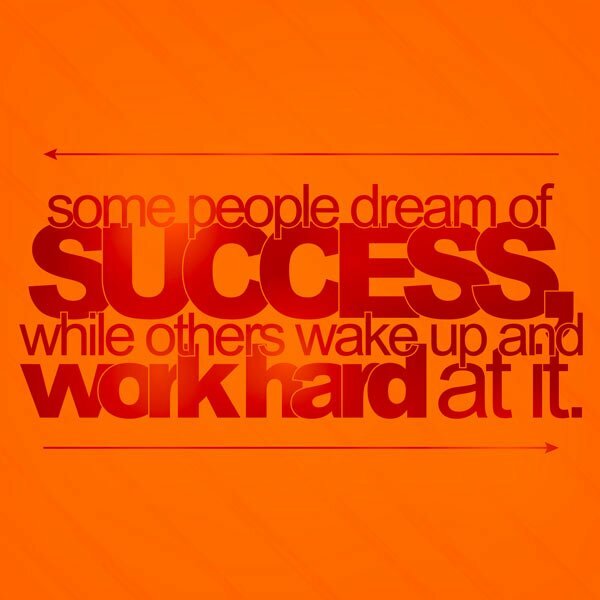 The 7 Success Habits of World-Class Athletes. 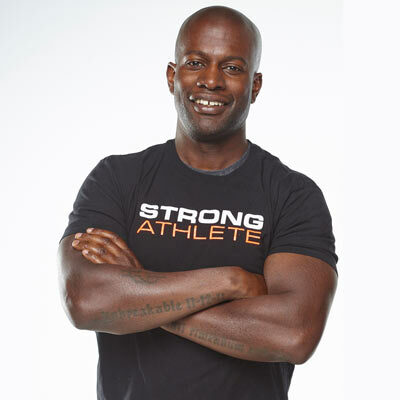 A co-founder of Strong Athlete, Coach PK is a lifelong athlete and World Powerlifting Bronze and Silver Medalist, whose passion is to help others realize their physical potential through his no-nonsense approach to intense strength training, metabolic conditioning and performance nutrition. To learn more about Coach PK click here. How to Drive Your Body. 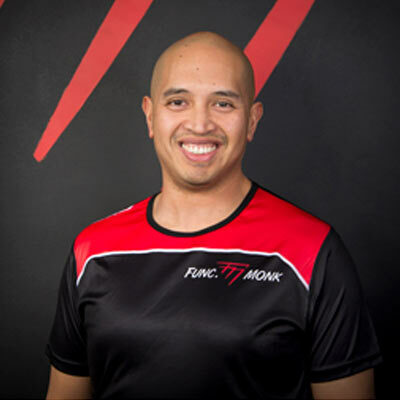 Coach Oskar Gut is a movement practitioner and coach who has been coaching for the last 10 years and has personally explored various forms of physicality, crafting his skills and uncovering pieces of the movement puzzle in an endless pursuit that is deeper and more enriching than the state of fitness. To learn more about Coach Oskar click here. How Your Gut Health Impacts your Performance. 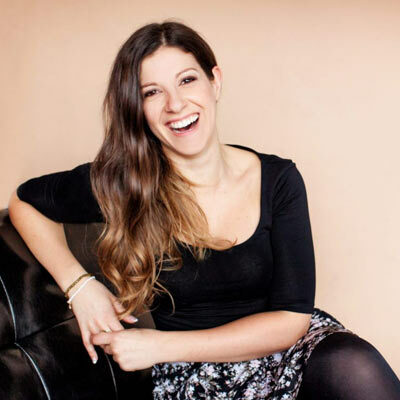 Samantha Gladish is a Registered Holistic Nutritionist, Weight Loss Coach & Hormone Fixer-Upper and the founder of the world famous HolisticWellness.ca, whose philosophy is that through changing the way we eat, think, move and care for our bodies, we can heal ourselves and live a life of more power and possibility. To learn more about Samantha click here. 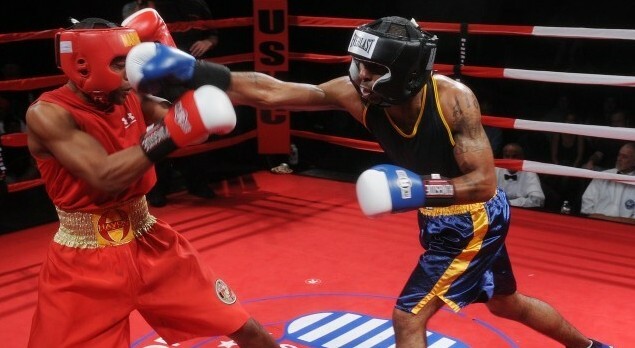 Treating Your Body Like a World-Class Athlete. Over the course of his career as a world-class performance therapist, Krisjon has provided mentorship to many young physicians and helped athletes and active lifestylers return to their physical lives pain-free and primed to reach levels of performance they didn’t even know were possible by recognizing that muscles, ligaments, and joints are interconnected with the body’s neuromuscular and energy systems and are best treated through a manual approach. To learn more about Krisjon click here. Register for the Strong Athlete Summit Now! Only limited tickets are available for the Strong Athlete Summit so register now to reserve your spot and save! Register now for only $49 for the entire day! Or better yet, bring a friend for only $69 total and you both save! Don’t wait, spots are filling up fast and you don’t want to miss out on this exciting day of information and education that can help you achieve your infinite potential. Sign up now!